YouTube - Garrick DeMeyer of Royal Constrictor Designs shows off some of the awesome clown piebald ball python combos that they have produced. 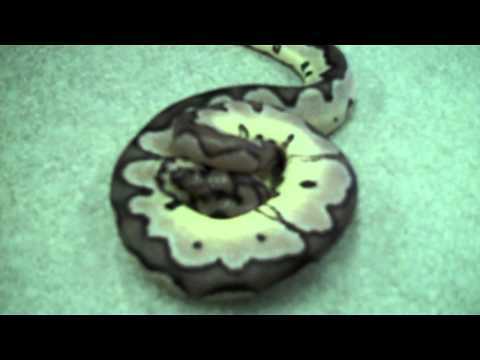 YouTube - Garrick DeMeyer from RoyalConstrictorDesigns show a spectacular Ball python mutation, the Axanthic Clown. Very nice! 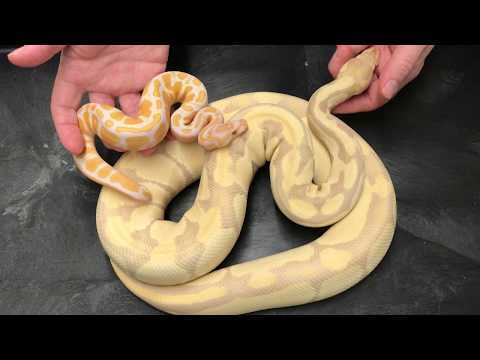 YouTube - Royal Constrictor Designs shows off some lavender albino ball python combos that they are working with. 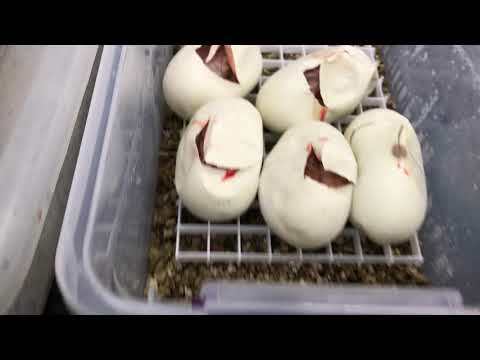 YouTube - Garrick DeMeyer from Royal Constrictor Designs shows off more of his 2016 ball python babies. See lots of clown combos, banana combos and bamboo combos!